Welcome to Cumbria’s historic places of worship. 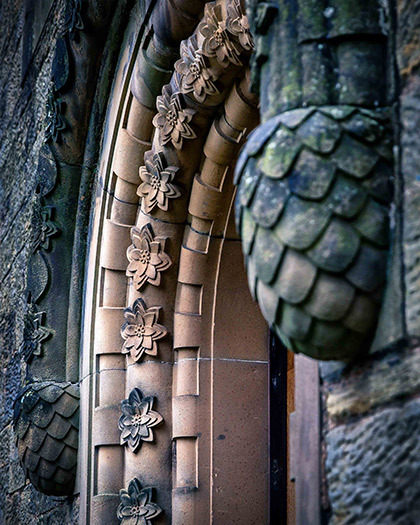 There are hundreds of churches, chapels and meeting houses across the county for you to visit, each with their own story. 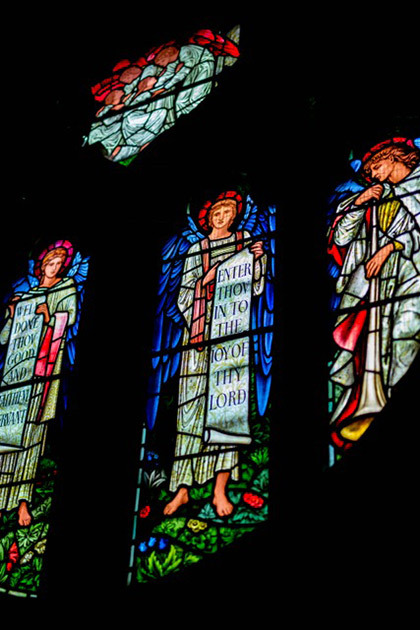 Our Church Directory will help you to locate churches in Cumbria. 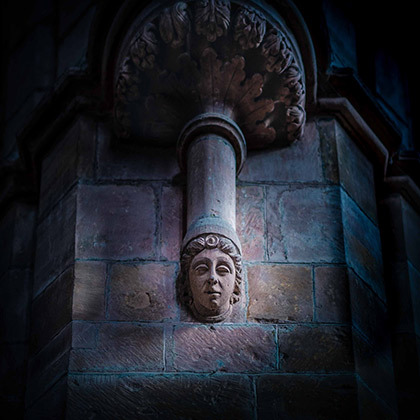 We have also been working with the National Churches Trust to include Cumbria’s church buildings on the ExploreChurches website. Faith Trails – The CTfC created these trails with the help of local groups & consultant Joanna Booth. Sacred Solway is a trail between 10 churches in the north of the county built from the stones of Hadrian’s wall. railways and religion in the Western Dales Faith Trail takes in 12 small, serene chapels and churches and explains their history to the development of the railway. Furness land, sea & spirit – the relationship of these 3 vital elements are explored through 15 churches in the Furness Peninsula. Visit Eden, have three Church Trails around Eden www.visiteden.co.uk as well as guides to what’s going on in the Eden valley. Over the Wall – A short tour North of Hadrian’s Wall. Hidden Walks – Short walks to discover some of the Lake Districts secret gems, with reflections and activities to help you to see beyond the view. 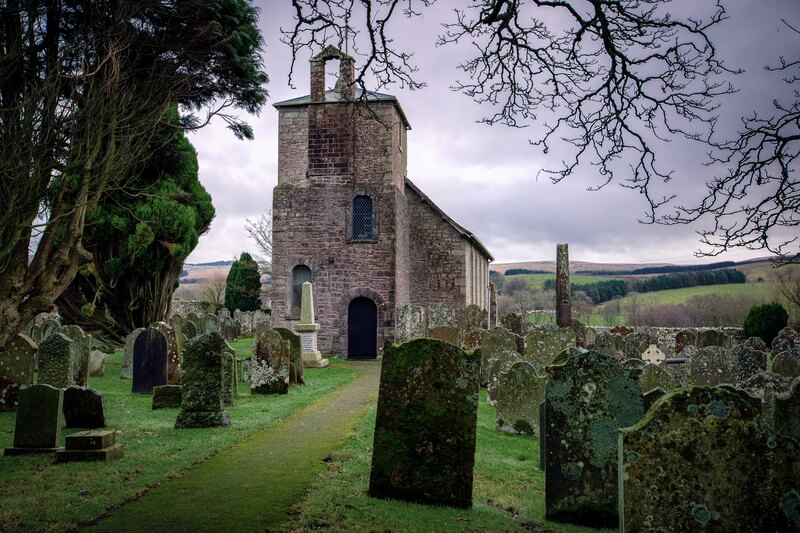 Cartmel Peninsula Church Trail – Places of historic and spiritual significance over eight centuries.